Shoreland Country Club has everything! Even the non-golfer will have something to do. The Shoreland Country Club Clubhouse offers a banquet facility which holds approximately 275 people, accompanied by two full bars (one upstairs and one downstairs). It is not uncommon for wedding receptions, groom's dinners, or tournament banquets to be held in the clubhouse. The Shoreland Clubhouse offers a 9-foot-deep pool which is very popular with the kids on those 90-degree days in the middle of the summer. 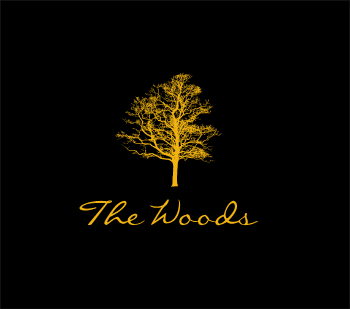 The Clubhouse houses The Woods Grill & Bar, and has undergone a massive remodel which will includes a new deck overlooking the 18th fairway and beautiful Lake Emily.